The new version is now available for download! Change: Programino can be manually adjusted again in the Windows program properties for Hi-DPI screens (DPI scaling). 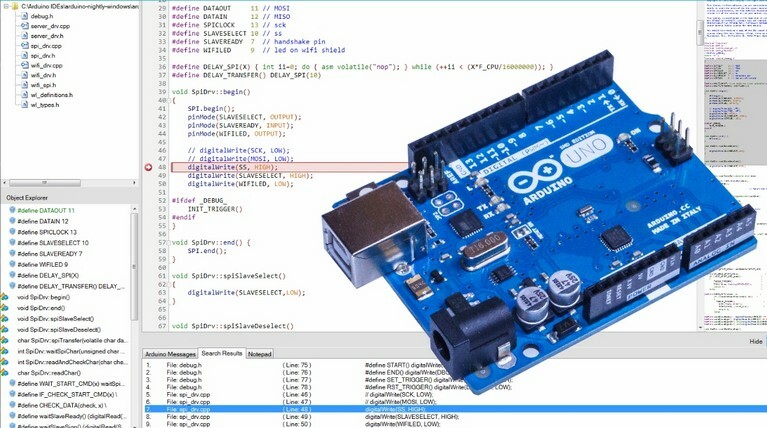 Programino make it easy to program your code for Arduino boards and make cool thinks quickly. 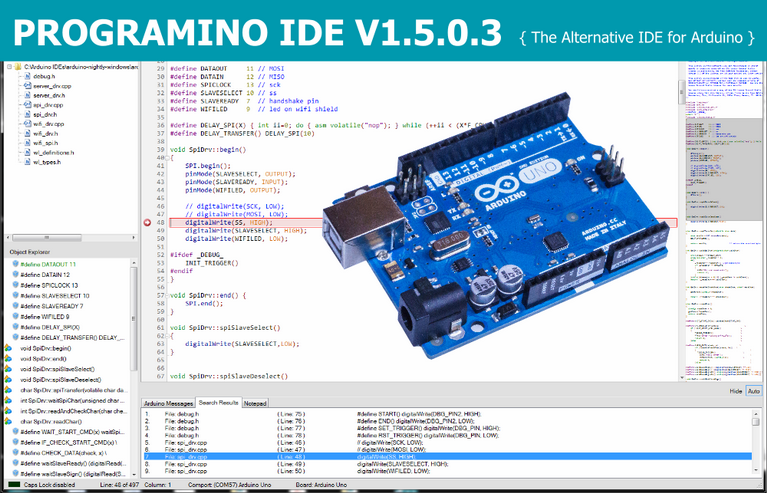 Programino for Arduino is a alternative IDE for the Arduino eco system. 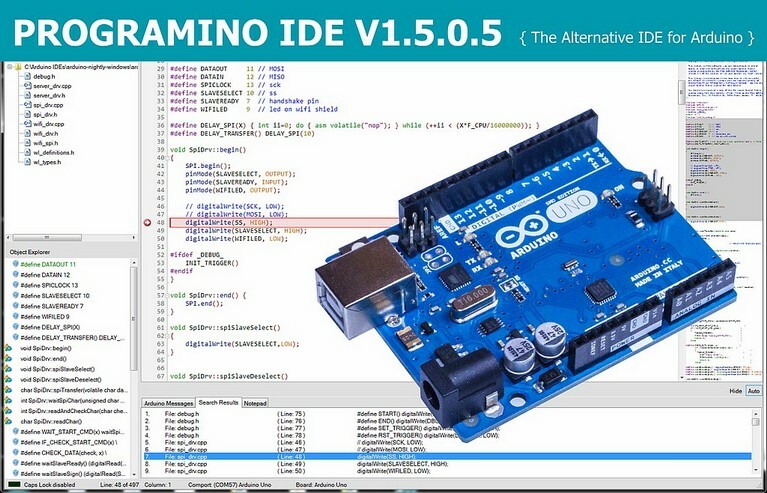 The Programino IDE is a alternative development environment for the Arduino ecosystem and for compatible 3rd party microcontroller boards and shields. 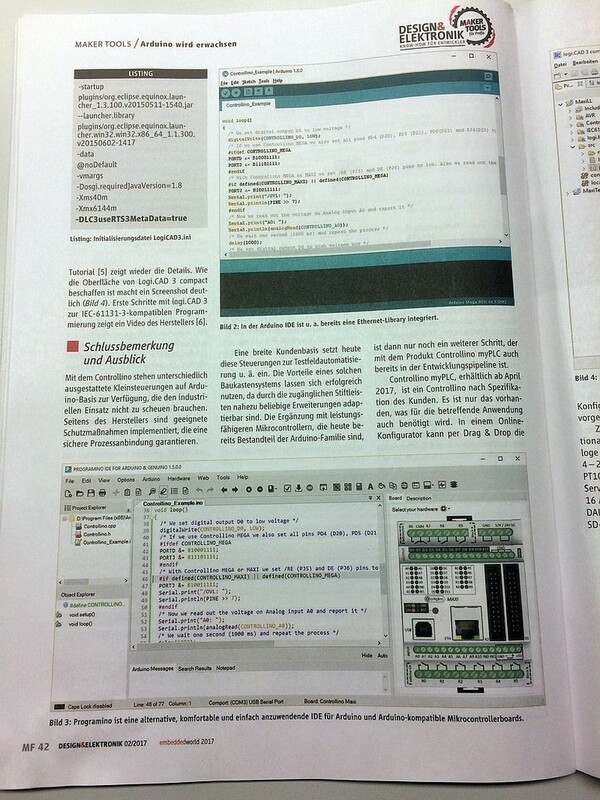 This IDE for the Arduino boards is in Germany, English and French language. Programino make it easy to program your code for Arduino boards and make cool thinks quickly. The new release 1.5.0.3 is now online! EEWEb Germany is an electronics and electrical engineering online community with electronics forum and electrical engineering forum. It has electrical and electronic design articles, and resources in one place. Electronics and Electrical Engineering design articles and resources in the area of RF design, analog design, embedded design, PCB design, test and measure. New version 1.5.0.1 is online! PROGRAMINO IDE for Arduino V1.1.0.5 is now online! New release V1.1.0.2 is online! New release V1.1.0.1 is online!